We are so excited to have the first international feature of our Brooklyn Renaissance Collection in this month’s issue of Adore Home. This Australian magazine is one of my favorite e-mags! 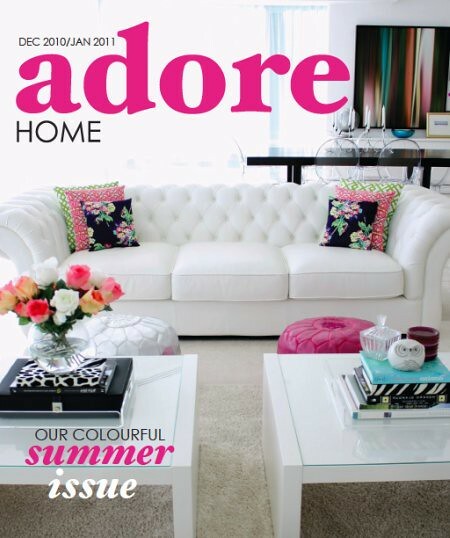 Offering a glance into the beauty of Australian style, Adore Home is filled with amazing home features, and a look at new products from around the world. You can see our Brooklyn Life Runner on page 6. 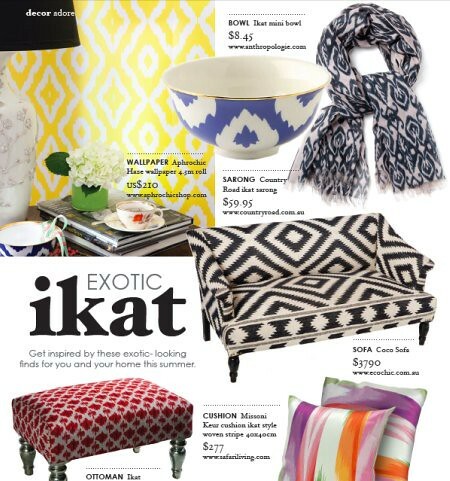 And spot our Haze Wallpaper in the Exotic Ikat feature on page 10. 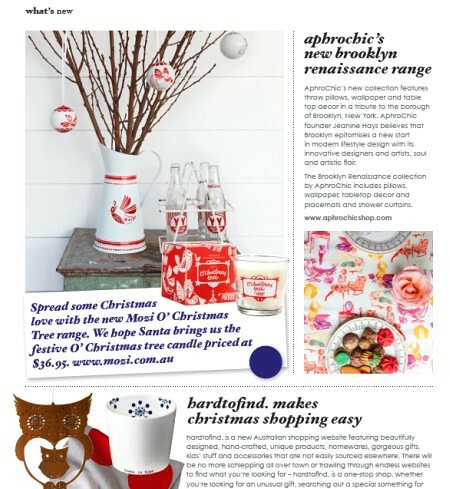 Thank you Adore Home for featuring us! And Aussie designers, we love you! Keep sending us your inquiries. We would love to see AphroChic products in Australia one day. https://www.aphrochic.com/wp-content/uploads/2017/02/Aphrochic-logo-glow-700.png 0 0 Jeanine Hays https://www.aphrochic.com/wp-content/uploads/2017/02/Aphrochic-logo-glow-700.png Jeanine Hays2010-12-06 17:41:002010-12-06 17:41:00Adore Home Features AphroChic! Thank You Home & Decor Singapore! The AphroChic Black Friday Sale!